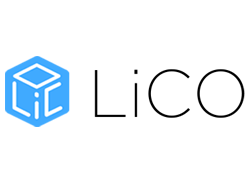 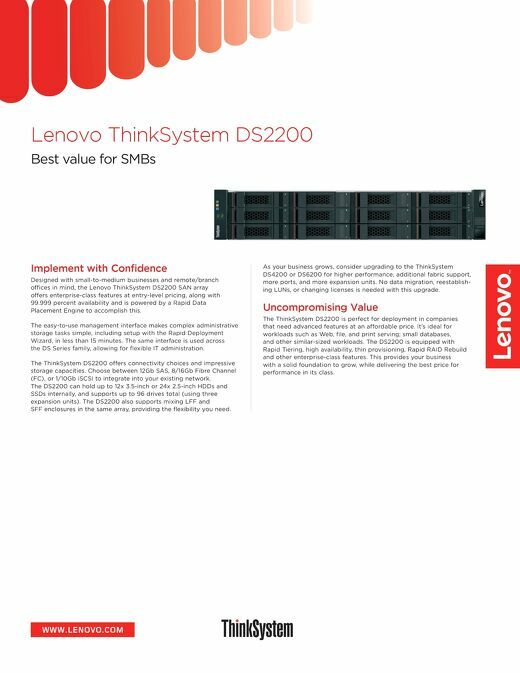 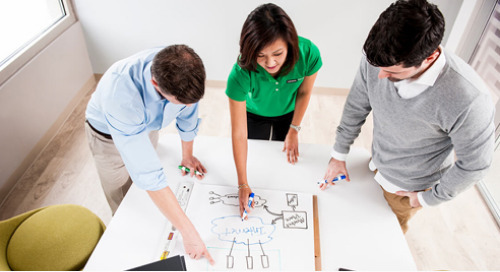 This product guide provides describes the key features and specifications, components and options, and configuration guidelines for the ThinkSystem DS2200. 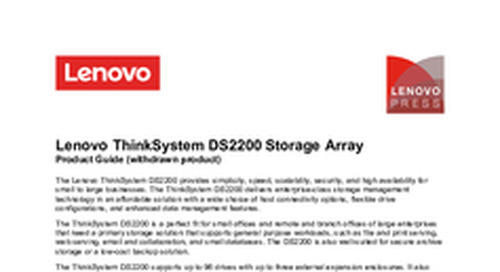 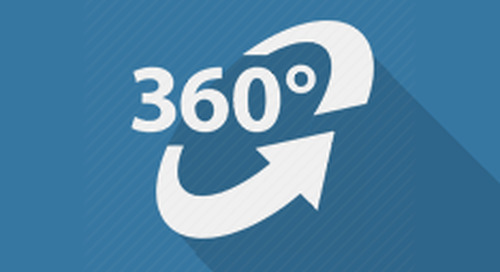 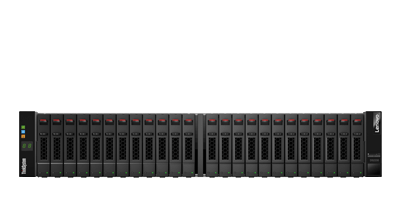 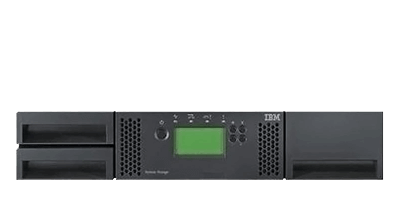 Take a 3D virtual tour of the ThinkSystem DS2200. 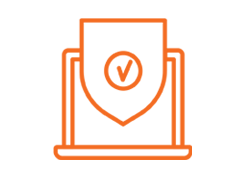 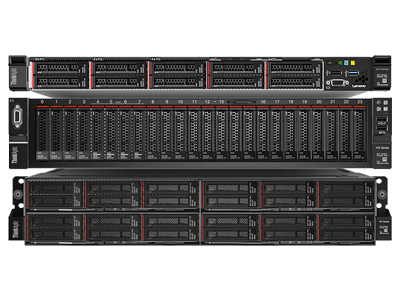 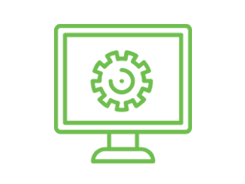 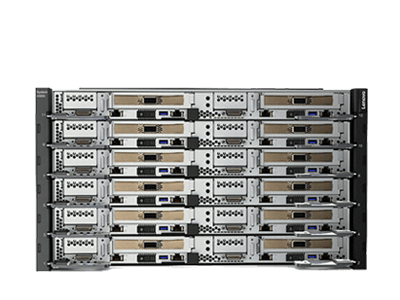 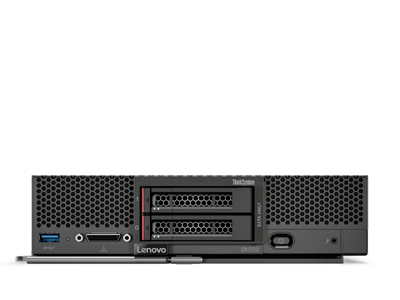 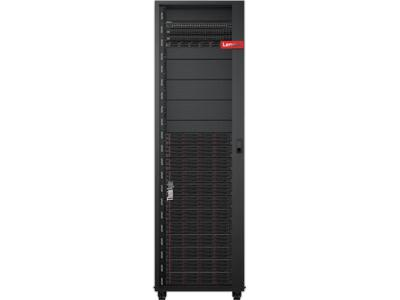 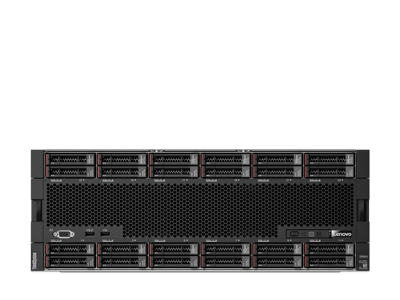 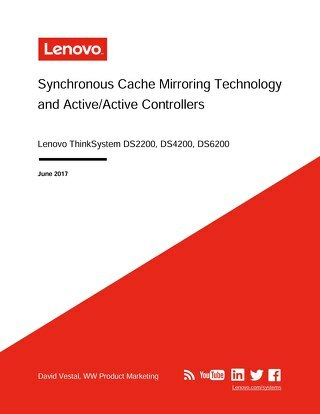 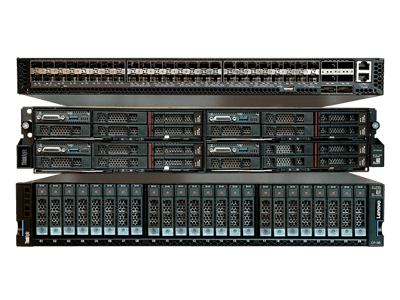 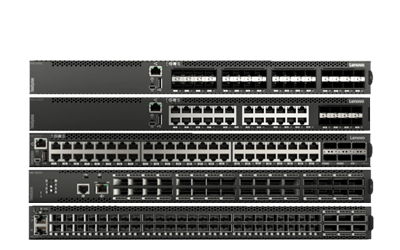 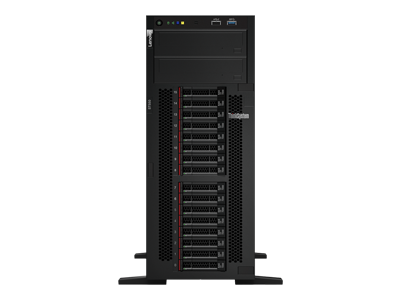 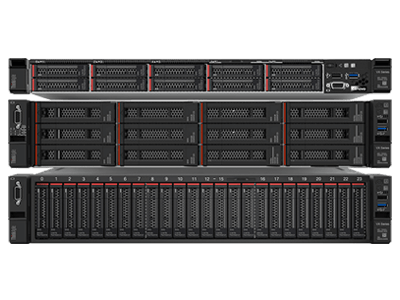 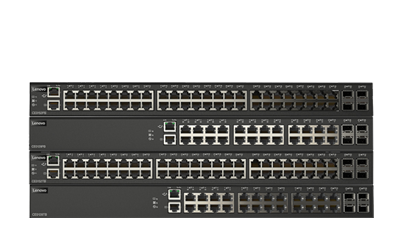 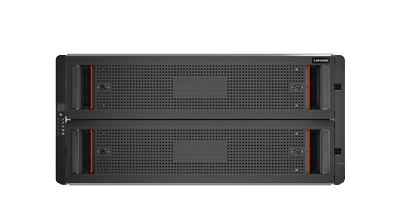 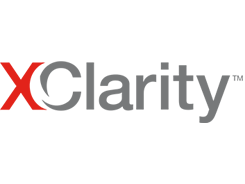 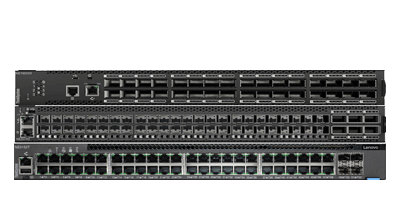 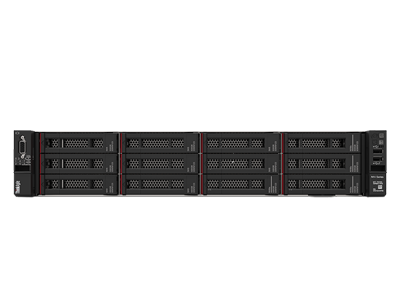 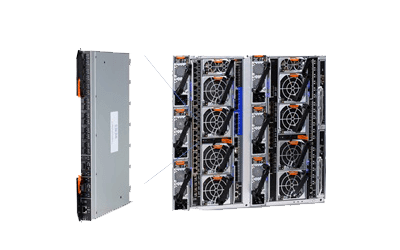 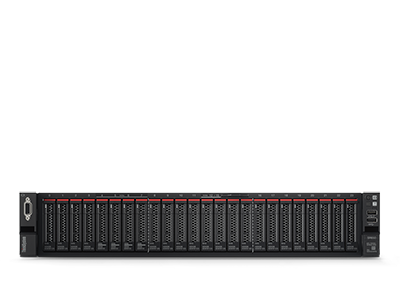 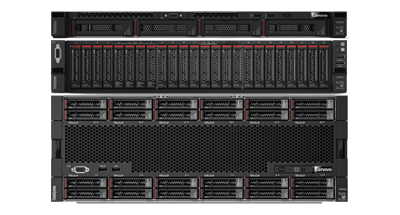 Lenovo’s ThinkSystem DS2200, DS4200, and DS6200 SAN Storage Arrays deliver industry-leading cache performance through cache mirroring.